*WARNINGS: For external use only. Avoid getting in the eye; in the event of direct contact rinse with cool water. If you develop irritation or swelling, discontinue product usage. If irritation is significant or in the first instance of any swelling, consult your physician. If you’re pregnant or nursing, being treated for any eye-related disorder, undergoing cancer treatment, prone to dry eyes or styes, consult your physician before use. 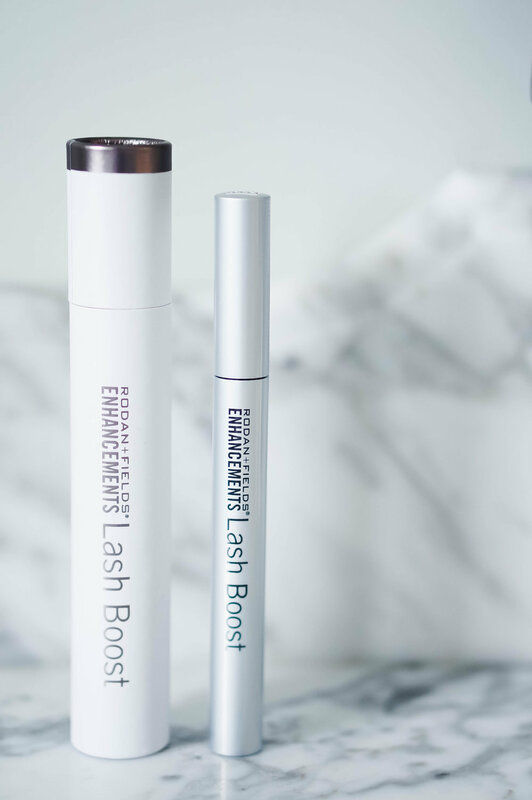 If you notice irregularities in the appearance of lashes, discontinue use. Keep out of reach of children.